Our Memphis Chiropractors Near You have been helping the hurt and injured with their recovery for over 40 years. If you were involved in an accident or are suffering from Back or Neck Pain, the accident doctors at our Memphis clinic can help you return to normal. The Chiropractic Doctors at Arrowhead Clinic can treat your pain or injury condition and help you return to optimal health. Our Memphis Chiropractor Near You offers a free consultation to see how we can best assist with your pain or injury condition. Click below to speak with a professional today. 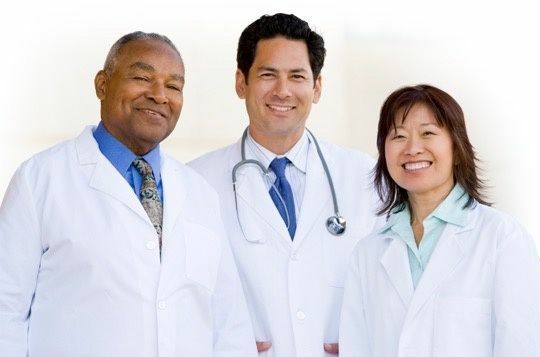 If you were involved in a Car Accident in Memphis, GA and you do not see a doctor, you could end up with pain that will dramatically affect your health and the quality of your life. Many car accident injury victims will experience headaches, numbness, stiffness, dizziness, low back pain, and neck pain, that can last for months or even years. It is important to find the right chiropractor that has the training and experience needed to help auto accident injuries victims with their recovery. Many people are starting to realize that Chiropractic Treatments produce the most accelerated and longest lasting results following a motor vehicle collision. The approach our Doctors take are safe, sensitive, and all natural. It is our Chiropractors goal to help the body restore its natural mobility and flexibility while at the same time alleviating any soreness, achiness, and stiffness that you may be experiencing. People who come to our Memphis clinic will see a drastic reduction in acute pain symptoms and inflammation, increased low back and neck ranges of motion, elevated mental clarity, and the ability to sleep better during the night. We are able to achieve theses results without the use of harmful muscle relaxers, dangerous therapies, or potent narcotics. Spinal Decompression Therapy, that uses intermittent spinal traction to take stress off injured vertebral joints while concurrently hydrating your discs. Electrical Stimulation to reduce muscular and nerve pain in localized areas. In preparation for your Free Chiropractic Consultation, you will be asked to complete forms that provide our Doctors with background information about your medical history, current condition, and symptoms you are experiencing. Did the pain start as a result of an injury? It is crucial to know if the physical damage resulted directly from a Car Accident, so proper documentation is reported. Minor injuries and even severe head injuries aren't always revealed during X-Rays and Emergency Room Diagnosis. While obtaining medical treatment immediately after a car wreck is essential to your health and recovery; seeking care and guidance from a Doctor who specializes in car accident and personal injuries will ensure a full and fast recovery after suffering from an auto-accident injury. 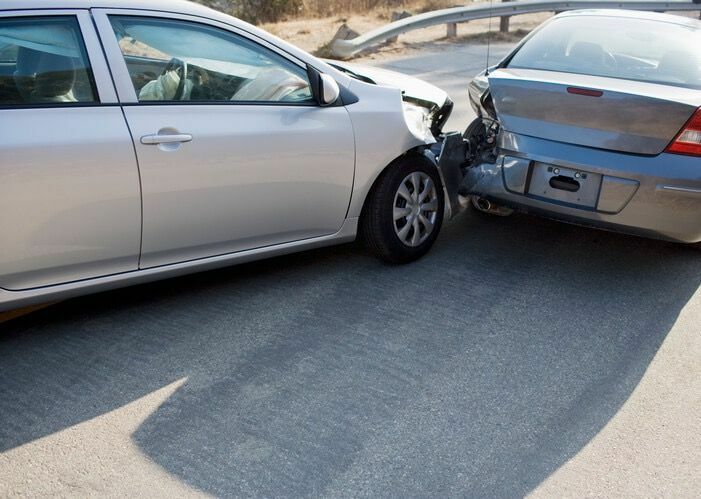 Car Accidents can result in a variety of injuries ranging from minor to severe. It's not unheard of for a victim involved in serious automobile wreck to walk away unharmed or the opposite situation, where a relatively minor car crash resulted in severe injuries that caused a lifetime of pain and problems. While many injuries are apparent immediately following an accident, others are not as always obvious. When you are hurt in an accident, your body will reflexively produce hormones called endorphins, in which you may not notice immediately that you have injuries or suffered harm. The Chiropractors at Arrowhead Clinics specialize in treating those who were injured as a result of an accident. 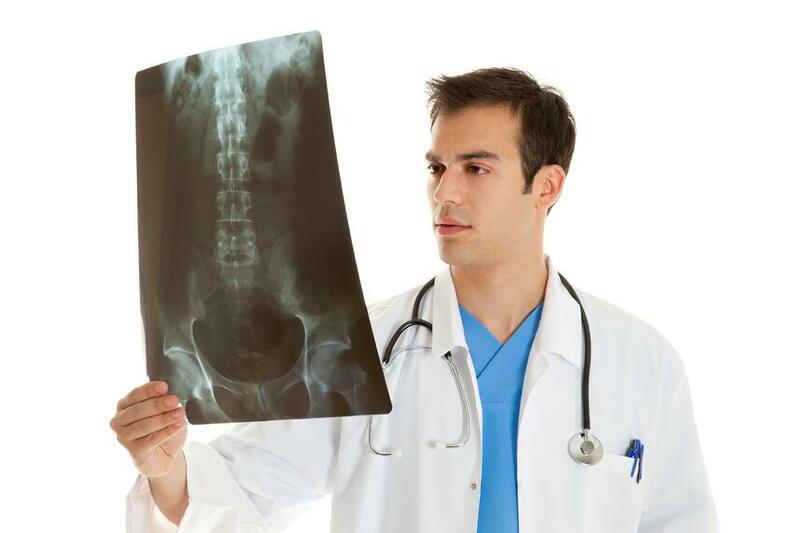 Our doctors will evaluate your spine as a whole before deciding which approach to try for your pain relief. We understand the effects that a car accident has on your body, so we will personalize a treatment plan for your specific injury needs. Our medical professionals will narrow in on hidden wounds and perform precautionary examinations to ensure that you make a complete recovery. Many victims of car accident do not feel discomfort or pain until hours or even days after an accident. However, even though you may not feel pain or immediate distress does not mean you did not sustain an injury. 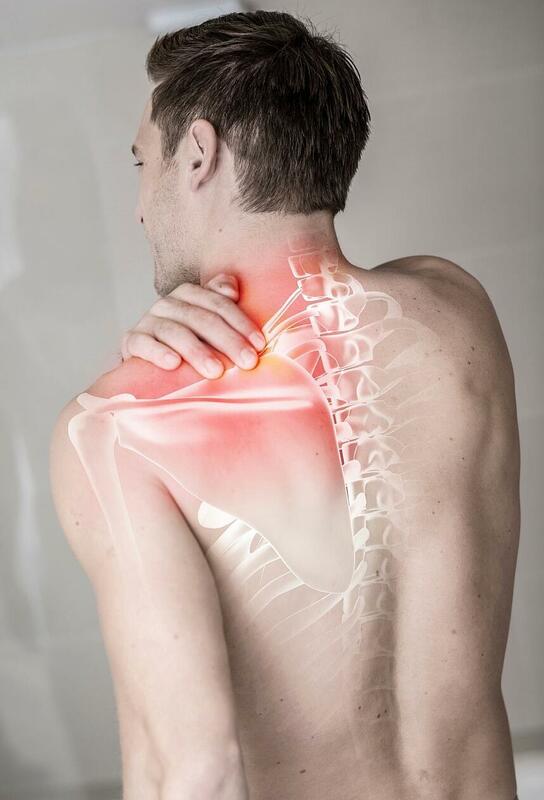 The most common delayed injuries after being in an auto accident are soft tissue injuries. Whiplash is one of the most common soft tissue injuries to occur after an accident, causing neck pain, or pain the in the extremities and into the spine. When you are become the victim of a wreck, there i unwanted pressure placed on the delicate nerves of the spine and nerve flow to the limbs and vital organs can be severely diminished. Once your nervous system is operating sub-optimally any function of the human body is at risk and can cause further complications if left untreated. If whiplash is left untreated movement, heartbeat, blinking, breathing, vision, regulation of hormones, organ dysfunction, fatigue, pain, and even disease are all possible side effects. When you realign the spine, it alleviates the unwanted pressure on the nerves and provides pain relief to the patients. Chiropractic treatment after an Auto Accident. Injury symptoms after a car accident can reduce the quality of your life, making everyday tasks unpleasant and debilitating. The help and care of a chiropractor can quickly relieve your pain andtension, allowing you to return to a normal and healthy lifestyle. All treatments given by our experienced chiropractic doctors are natural and safe and preferred by injury victims over costly surgeries and addicting medications that only mask the pain for a short period of time. Our Memphis Chiropractors are trained to use spinal manipulations to correct the structural alignment and improve the body's physical function. The Doctors use their hands or a small instrument to apply a controlled, sudden force to a spinal joint. Flexion-distraction technique-Is a gentle, hands-on spinal manipulation that involves a pumping action on the intervertebral disc instead of direct force. Instrument-assisted manipulation- Uses a hand held instrument to allow the chiropractor to apply force without thrusting into the spine. Short-term goals include the consistent reduction of pain and restoring normal joint function and muscle balance. The pain management, postural correction, and muscle re-balancing techniques that we use at our Memphis Injury Center are changing theway people recover from a Car Accidents. If you were hurt in a motor vehicle wreck or are suffering from a Back or Neck Pain condition, our Chiropractic Doctors may be able to help you. Let us provide you with a Free Consultation to see how we can best assist with your recovery. Click the link below now to speak with our Leading Memphis Chiropractor Near You today.